This puzzle from the house of Funskool will be an ideal pick for your little one. It is crafted from a non toxic material that makes it safe for your little one to play with. 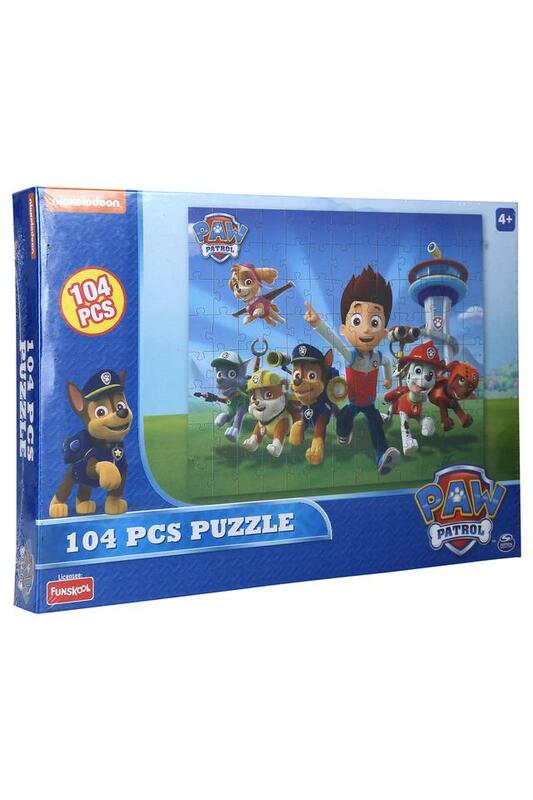 On the other hand, this set will keep your child engaged for long hours. 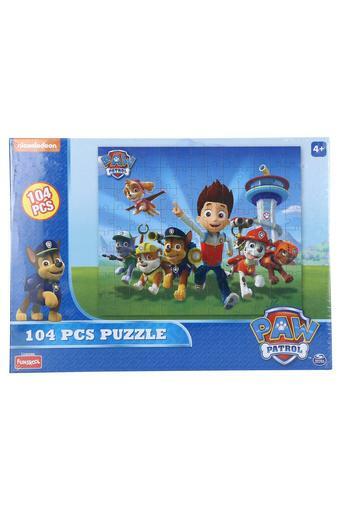 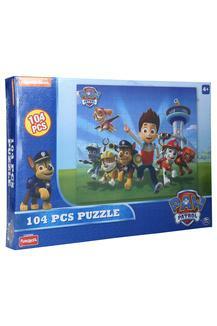 Keep your child busy by giving him or her this paw patrol puzzle. This beautiful set will surely find its place among the favourites of your little one.